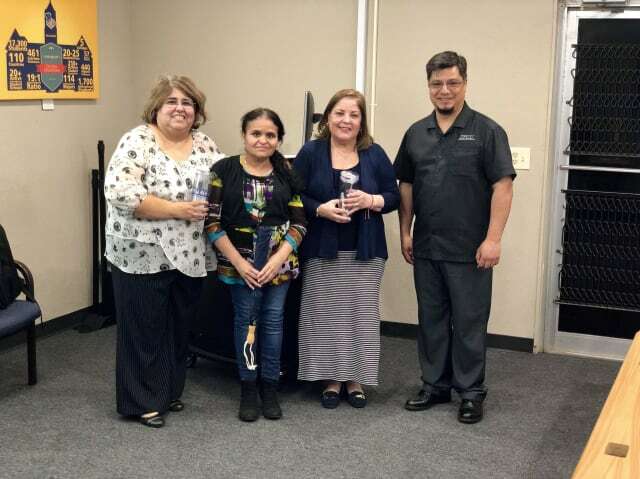 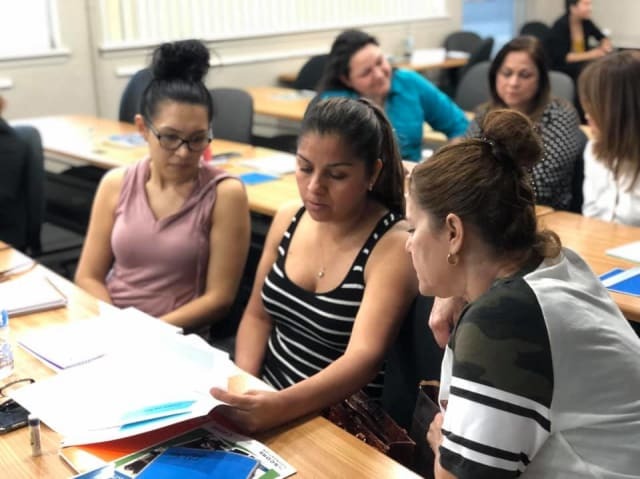 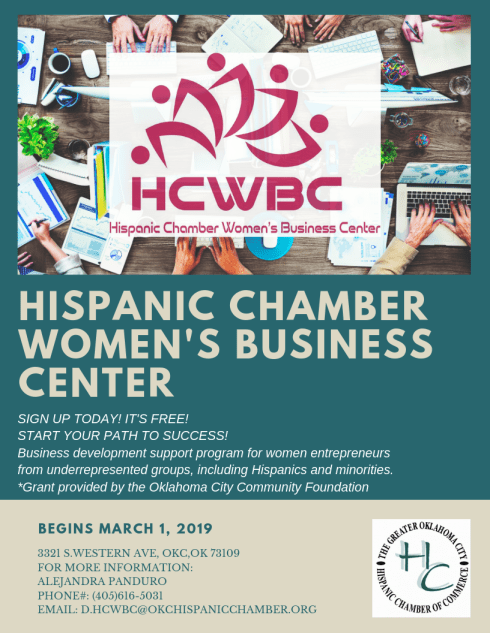 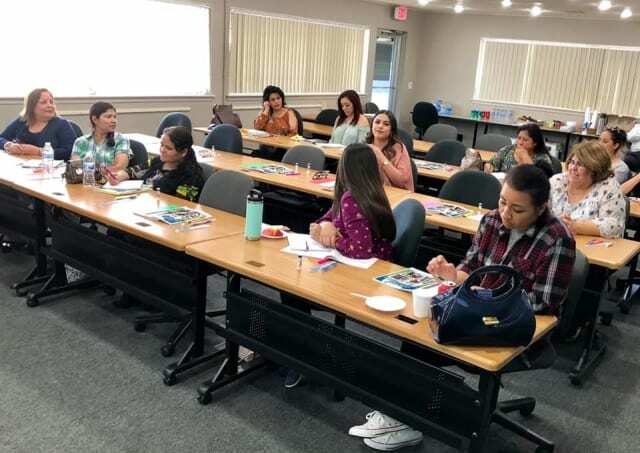 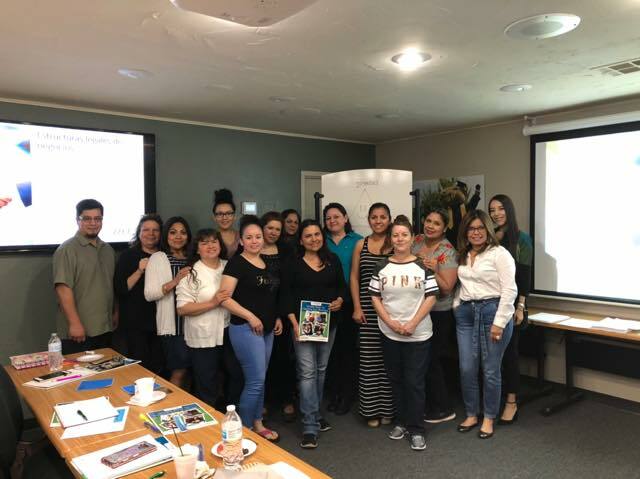 The Hispanic Chamber Women's Business Center is a business development and support program for women entrepreneurs from underrepresented groups, including Hispanics and minorities. 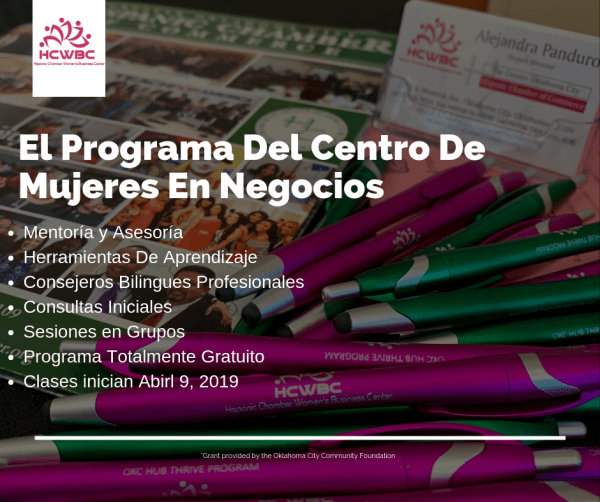 The main initiative of the program is to guide and support those women who dream of opening, sustaining, or expanding a business. 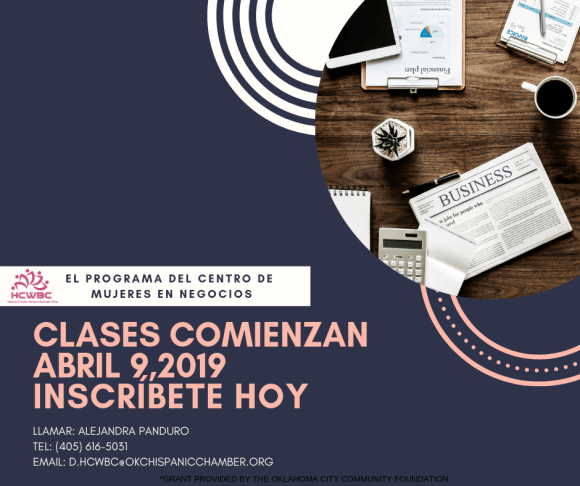 It will provide bilingual professional business counselors, training, information, group sessions, workshops, mentoring and networking opportunities among others. 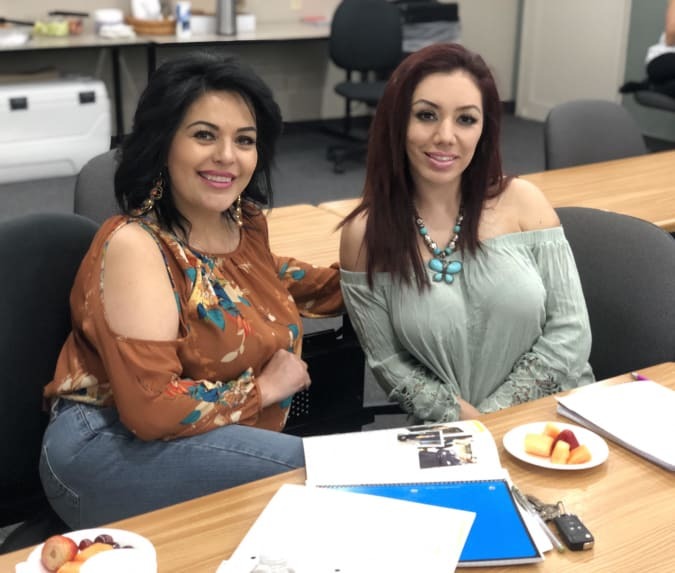 Founded in 1969, the Oklahoma City Community Foundation is a 201(c)(3) public charity that works with donors to create charitable funds that will benefit our community both now and in the future. 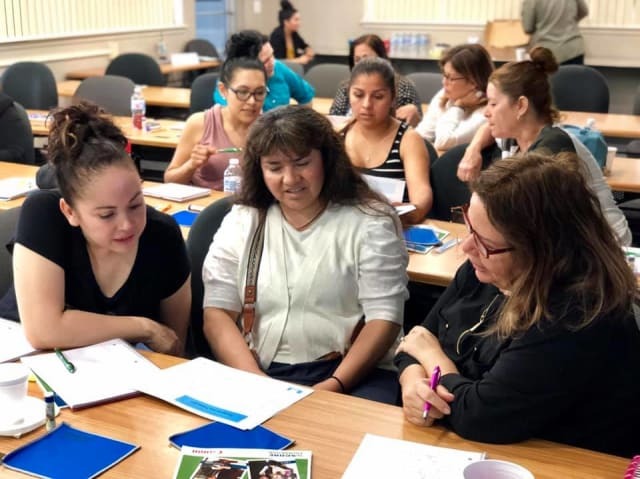 In celebration of its 50th anniversary, the Oklahoma City Community Foundation awarded $1 million through The Great Idea Challenge for innovative community project that will impact Oklahoma City and central Oklahoma throughout the next 50 years. 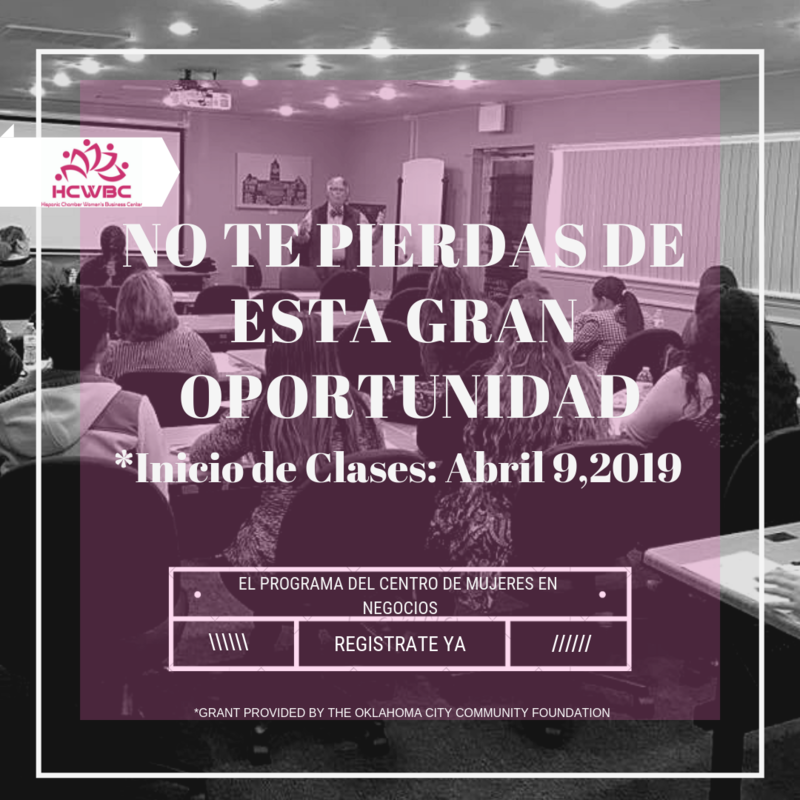 To learn more about the Oklahoma City Community Foundation, visit www.occf.org.